Its the most disappointing feeling in the world…well, you have waited a couple of days for something that you ordered off of Amazon with great excitement, and when you open up the box, it’s all smashed to hell! Well, odds are it didn’t leave Amazon looking that way, and that means that somewhere in transit it got busted up real bad. 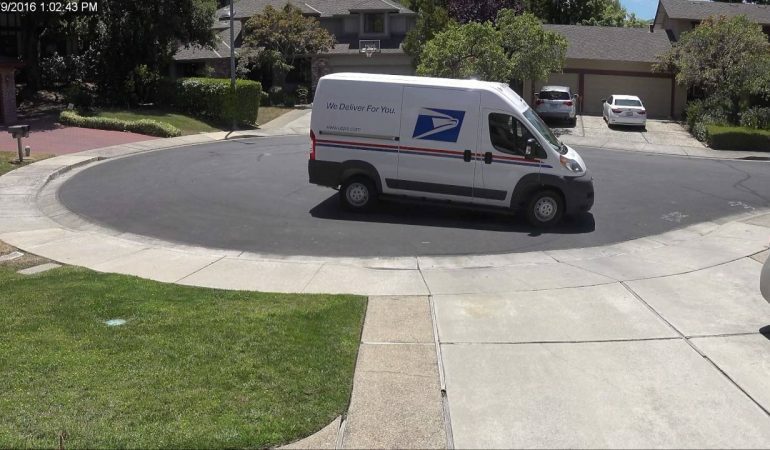 If it was delivered by this USPS driver, well, you can totally see how it got broken!